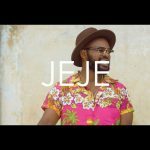 La Fete is a song that experiments the typical African official languages – English and French. 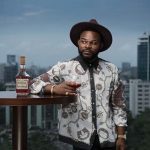 Falz who titled the song La Fete, a French expression which means to celebrate or honour, obviously was aiming at creating an African sound. Did he do any justice to it? 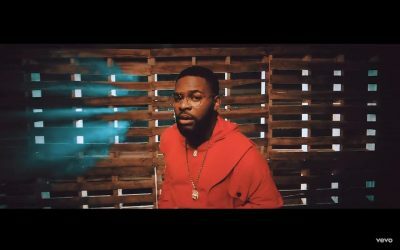 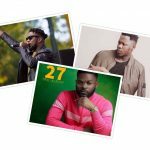 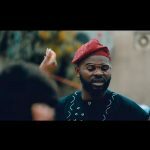 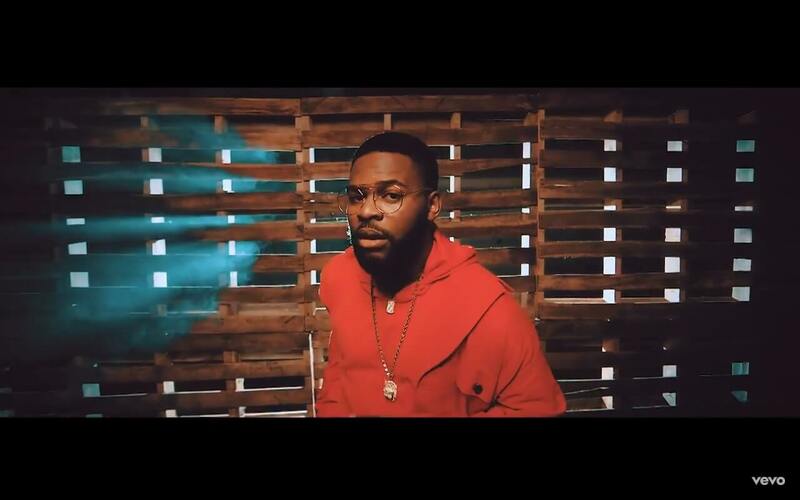 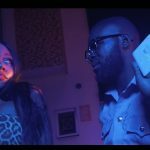 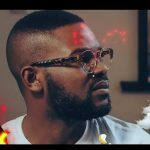 Listen and watch La Fete by Falz The Bahd Guy!